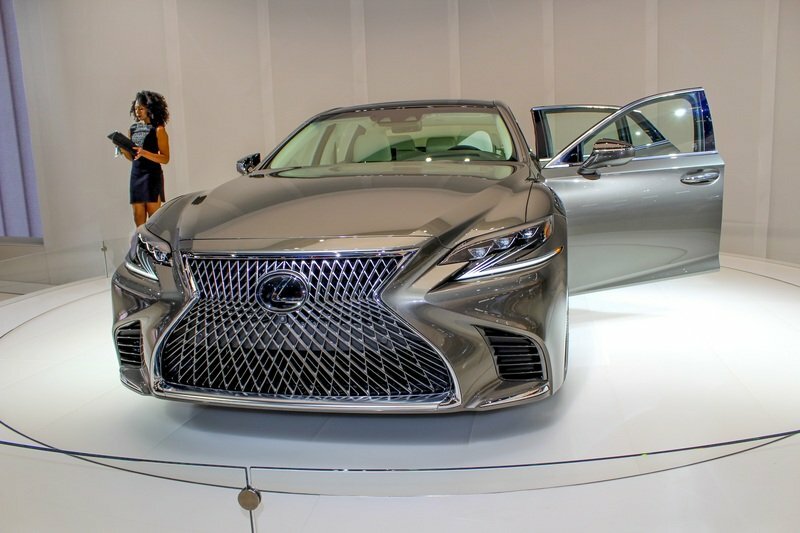 The "Spindle" grille has been around for a quite a few years now, so it’s not that new, but Lexus created a new and unique mesh for the LS. Now featuring a texture that changes shape according to angle and lighting conditions, it’s the result of intense CAD development and, more impressively, hand-adjusting thousands of individual surfaces. 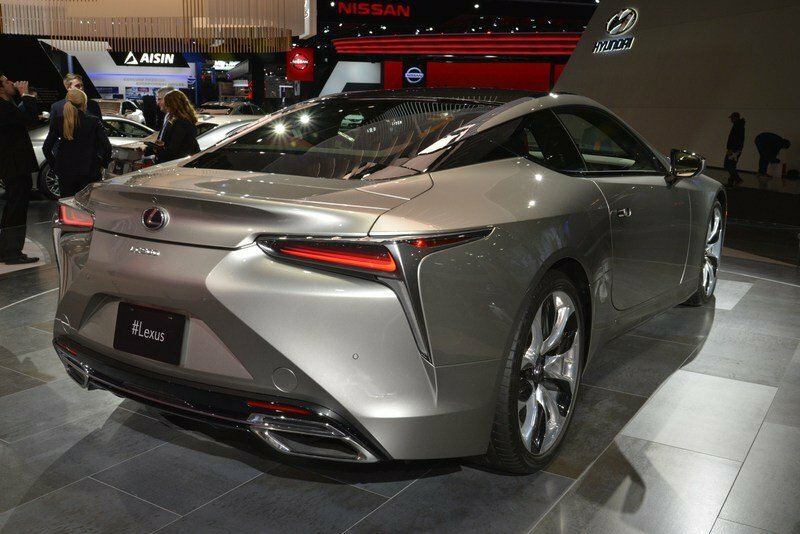 According to Lexus chief designed Koichi Suga, quoted by CarBuzz, the company spent no fewer than three and a half years to come up with the final design. 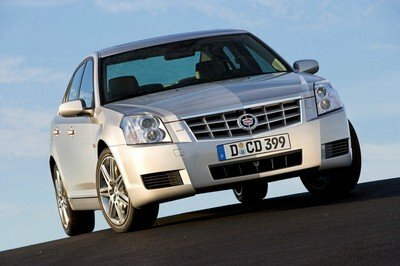 It may seem like a huge waste of time, but it’s darn impressive and definitely makes the LS stand out next to rivals from BMW, Mercedes-Benz, and Cadillac. The headlamps are also somewhat familiar if you compared them to those on the IS and RC, but the Z shape that the main light units form with the lower LED strip is brand-new and quite unique. Essentially an evolution of the headlamps seen on the IS, the new lights go deeper in the crease between the fender and the X-shaped nose, while the bottom LED stripe extends into the wheel arches. 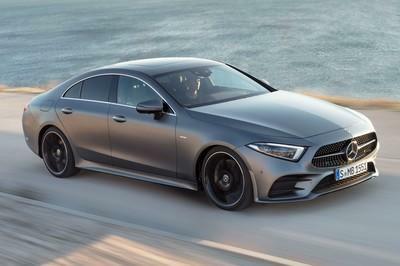 The new shape also seems to match that of the "Spindle" grille, giving the front fascia an angular and aggressive, yet organic look. 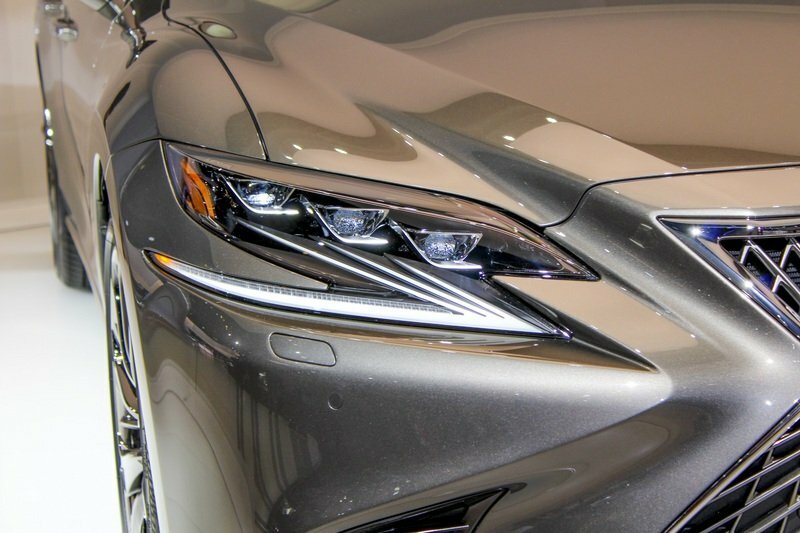 Now close your eyes and imagine the RC F coupe with the same grille and headlamp patterns. Gorgeous, right? 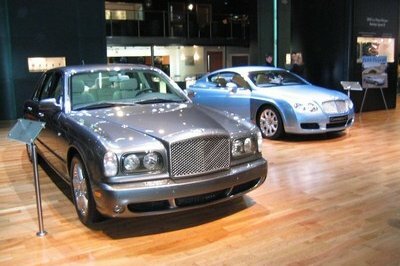 The fourth-generation LS’ design wasn’t bad, but the sedan began to feel bland toward the end of its life-cycle, when most premium brands began adopting sportier styling cues. 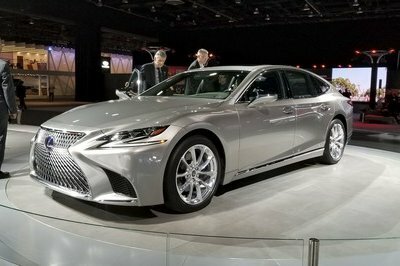 This is no longer an issue, as Lexus ditched the straight horizontal lines that defined the LS’ side panels in favor of a more muscular profile. 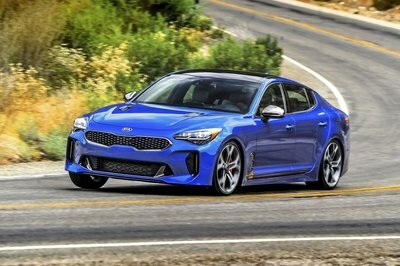 The beefed-up rear haunches are the main highlight here, but the arches front fenders and the sculpted side skirts also contribute to the sedan’s sporty appearance. 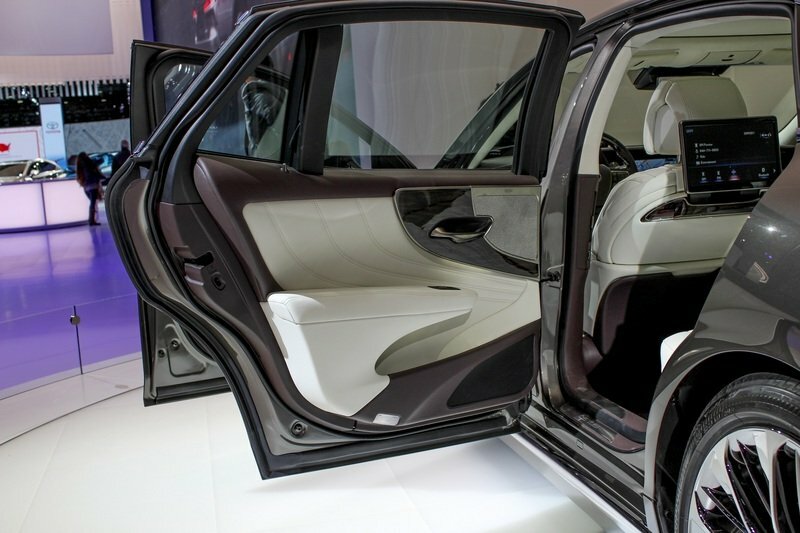 The new cabin is also a significant departure form the previous design and the dashboard stands out thanks to its two-tier design above the center console and on the passenger side. What’s more, the upper section is scalloped on the passenger side. This, along with the horizontal stripes on the lower dash section, gives the cabin a retro-style look. 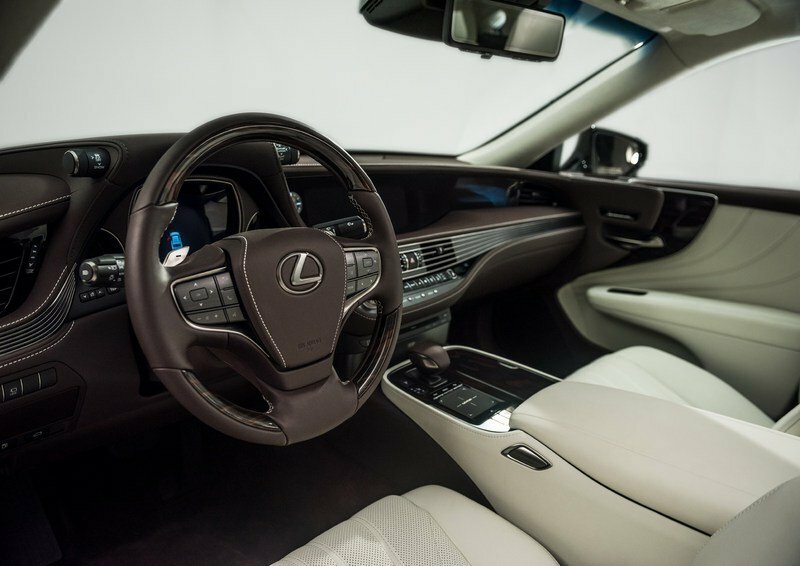 Lexus didn’t say whether it took inspiration from an older design, but the dashboard seems inspired by certain American designs from the 1970s. And that’s not a bad thing. If you need more confirmation that the new LS is a work of art, take a look at the Mark Levinson speaker covers in the door panels. That’s a leaf pore pattern right there, which adds to the interior’s organic design and also helps the LS stand out from the pack.